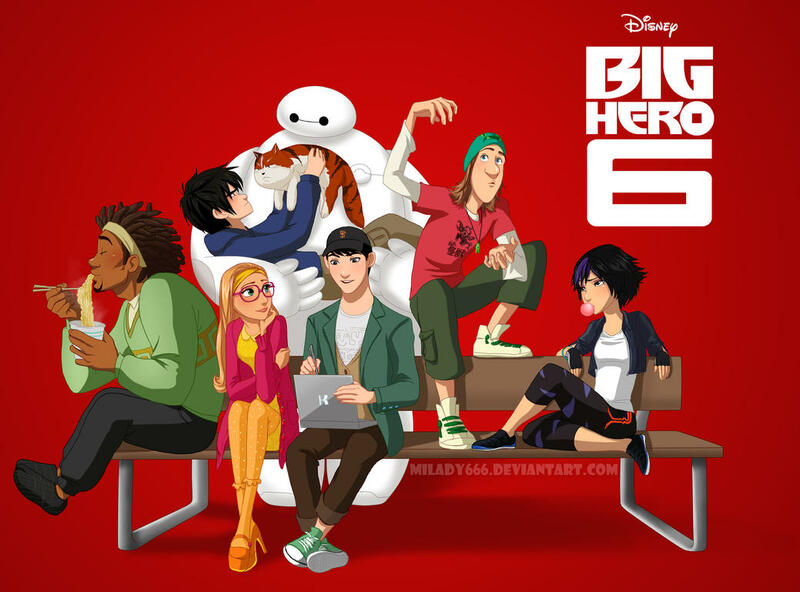 The series after the events of the feature film Big Hero 6 and continues the adventures of 14-year-old tech genius Hiro Hamada and the compassionate, cutting-edge robot Baymax created by his late brother Tadashi. 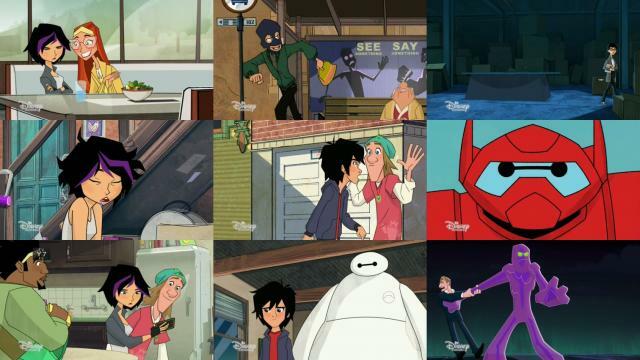 Along with his friends Wasabi, Honey Lemon, Go Go and Fred, they form the superhero team Big Hero 6 and embark on high-tech adventures as they protect their city from an array of scientifically enhanced villains. 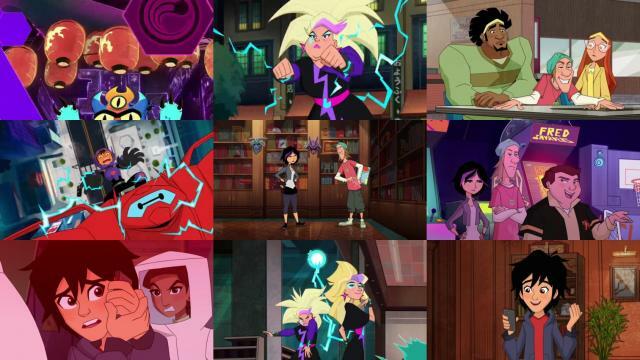 Hiro also faces academic challenges and social trials as the new prodigy at San Fransokyo Institute of Technology (SFIT). 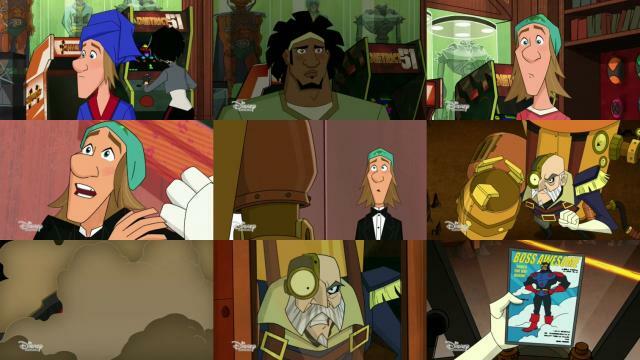 The show slightly retcons the ending of the movie. 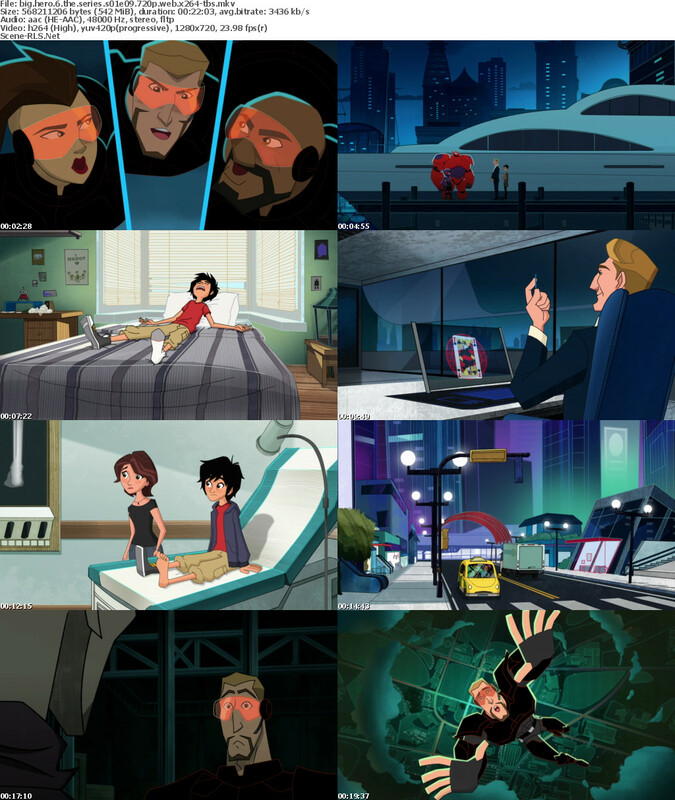 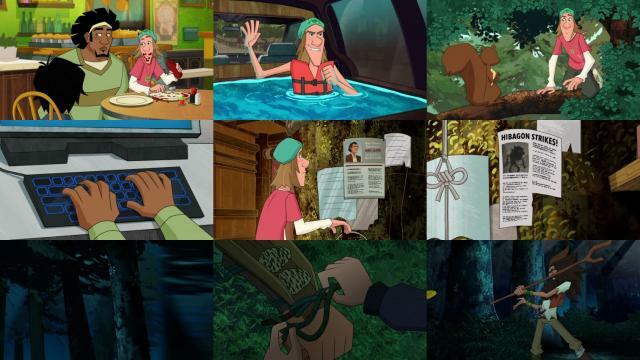 Among the differences include, Aunt Cass knowing about Baymax, the Big Hero 6's team identities are still secret from the public and Hiro attends SFIT as if everything is back to normal (though Tadashi's death is acknowledged, they do not erect a building in his honor and Hiro does not receive a grant from the Institute). 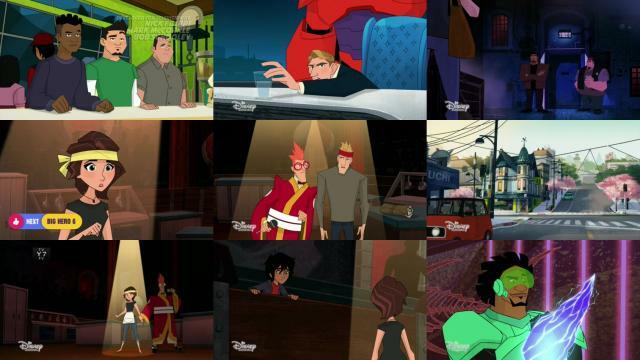 Hiro also does not come up with the name "Big Hero 6" like it is implied at the end of the movie, instead Fred comes up with the name after having "brainstormed an epic list of team names" and testing them with himself.